Keep your friends close and your whiskey closer. Located in the heart of the Historic Uptown district of Marion. 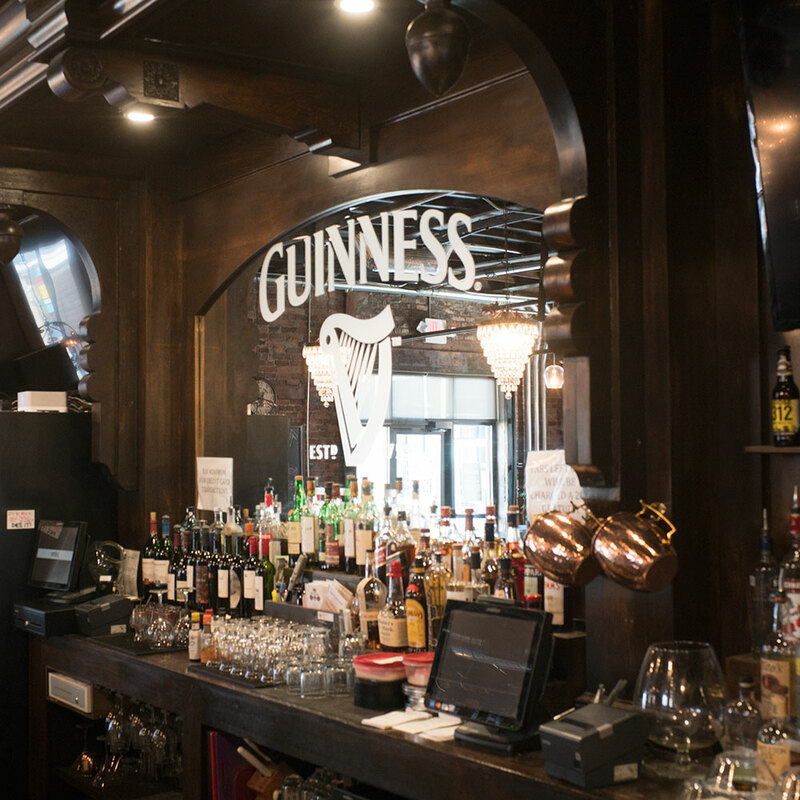 Uptown Snug is a classy Irish pub, designed for guests to converse, relax, and enjoy. The space is a beautiful restoration of the historical Memorial Hall building. The Snug's outdoor beer garden empties into Marion's "Uptown Artway," a place-making project supported by ArtPlace America. Guests have a front row seat to live entertainment and other social events being planned for the stage. The history of our location dates all the way back to 1888, when a group of Marion women formed the Women's Relief Corps. Their focus was to provide a gathering space for Civil War veterans. Memorial Hall was the home of the WRC for 50 years, and eventually was purchased by Paul and Jeanne Matthews in 2013. 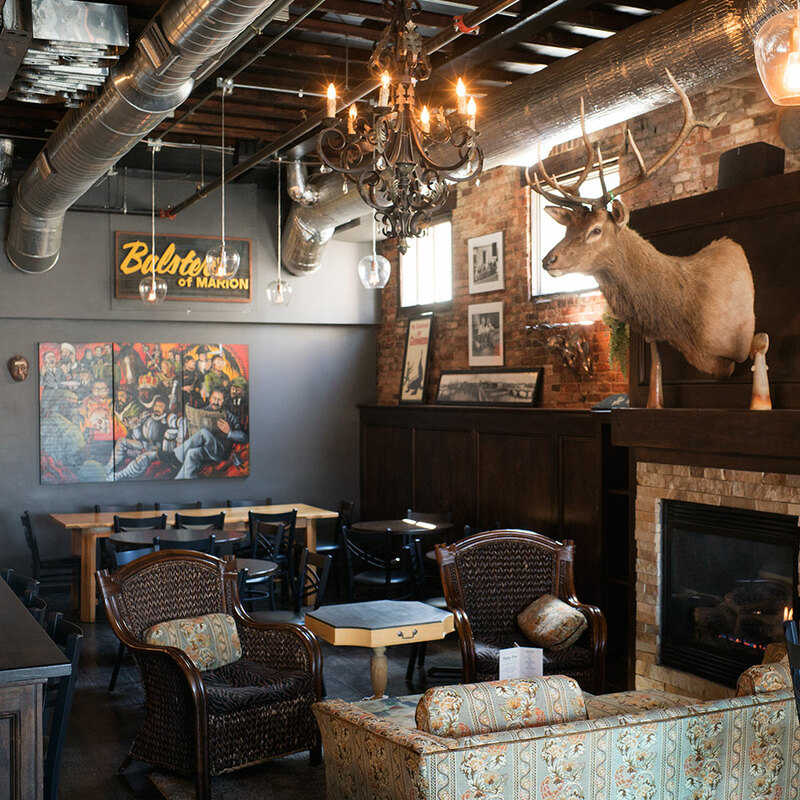 In May of 2016 the Uptown Snug opened their doors and became a gathering place once again! 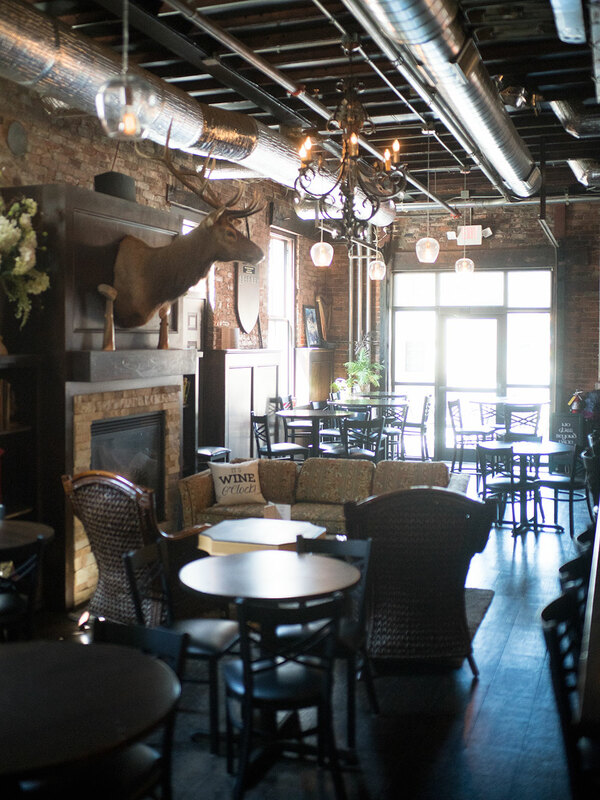 Host your private event or party at the Snug. 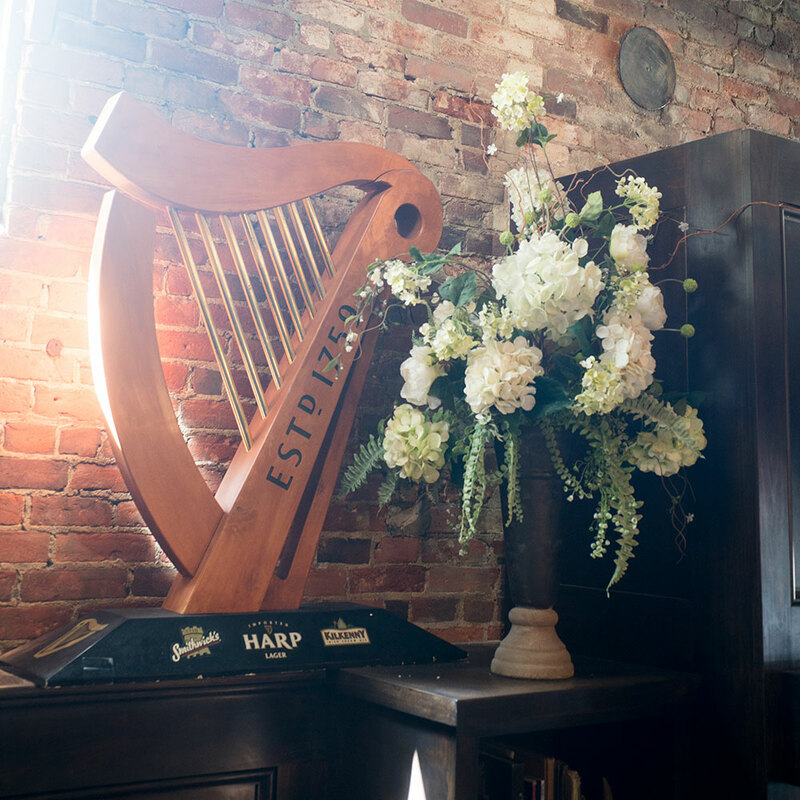 Our classy establishment is the perfect space to have a corporate party, or a smaller intimate wedding. We will have a staff of bartenders, and plenty of room for you to have the space catered. Inquire for rates and how we can accommodate your event. Blending an Irish Coffee with a chocolate martini to create the perfect nightcap. fruit forward & easily approachable, sweet. flavors of nectarine, lemon curd, granny smith apple and kiwi. Rose of Pinot Noir - Crisp, fresh, and floral with bright acidity. Aromas of apple pie and a rich creaminess that surrounds you at each sip. Light bodied and refreshing with flavors of passion fruit, gooseberry, and grapefruit. Refreshing and crisp, bursting with grapefruit and guava, making it wonderfully versatile. Use the following form if you have any questions or suggestions. We love your feedback, and are happy to hear from you! receive special offers, and information about upcoming events.